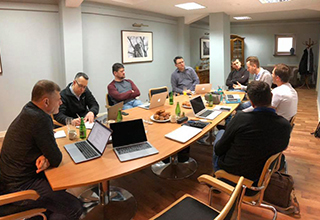 In our last update, we were in the middle of strategic planning for reaching our region and preparation for our Europe Every Nation Campus Conference. 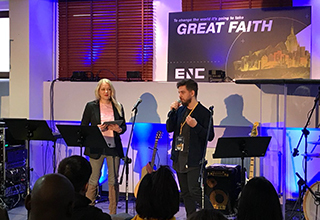 That conference was significant as almost 100 students and campus ministry leaders from all over Europe gathered in Krakow for a time of fellowship and training. 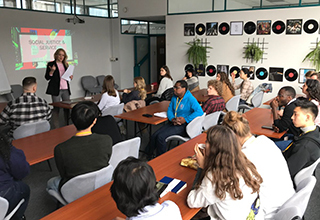 Myra preached a main session as well as a seminar on social responsibility, and I led a workshop on missions opportunities in Europe.